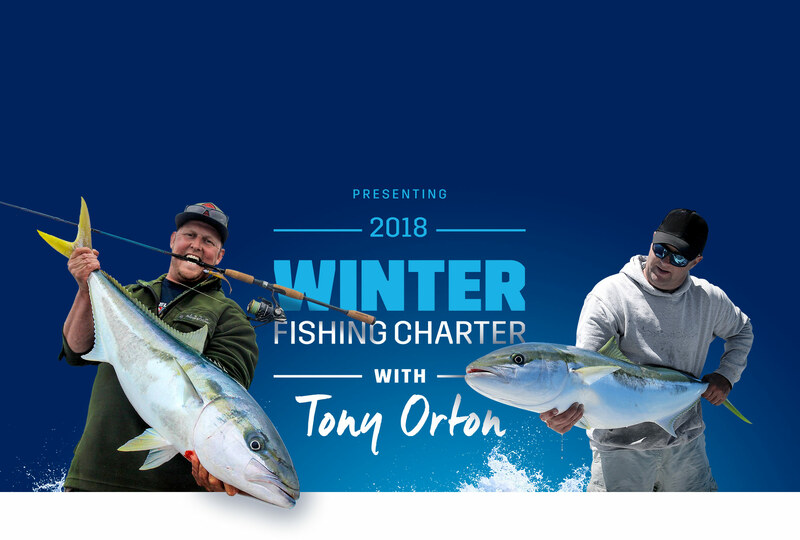 It’s time for our Annual Winter Fishing Charter with the legendary Tony Orton. 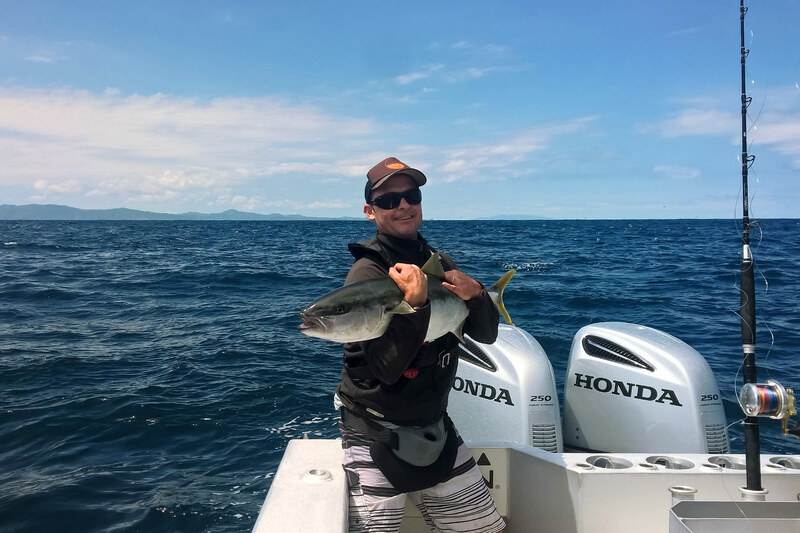 Service your boat or jet ski before 30th September and you will go into the draw to Win 1 of 5 Spots on Tony Orton’s epic Fishing Charter! 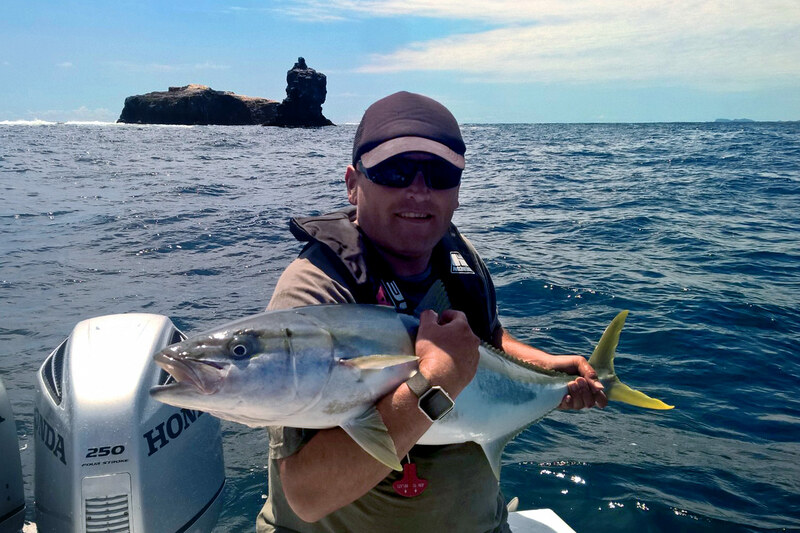 This truly is an incredible full-day charter with Tony Orton chasing Kingfish at the Hen & Chicks, valued at $1,500 per charter! 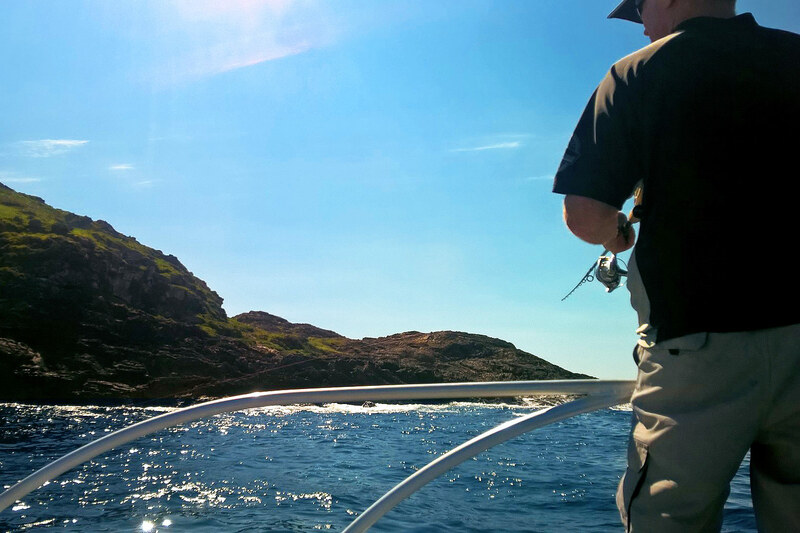 Enjoy the day on two fishing charter vessels chasing big Kingfish and Snapper, then relax at Tony’s Lodge with dinner and drinks. Check out the photos below from last year, it was awesome! Enter now and we can have your boat or jet ski ready to go for your next adventure. 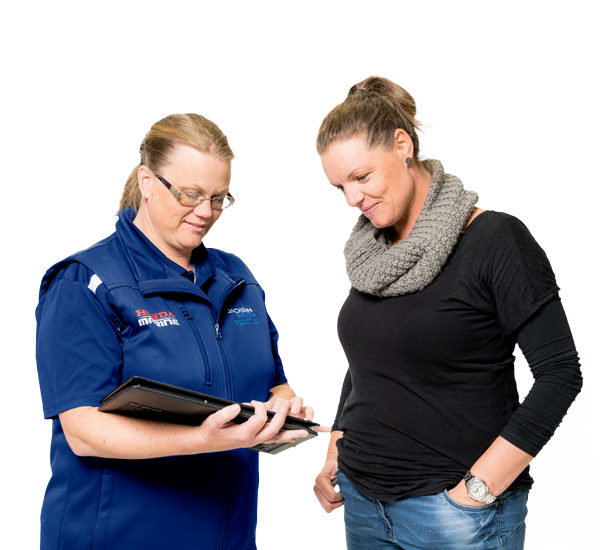 Click here to book and enter the draw!